Here at Seagle Tax & Financial Services we can take all of the stress off of you during this tough time of year. 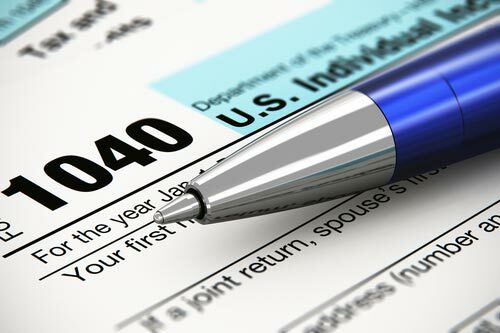 Tax Season is what we specialize in so let the experts here at Seagle Tax & Financial Services help with your taxes. 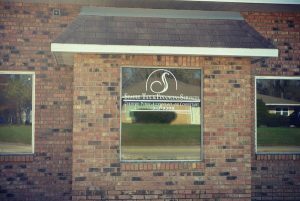 We are locally owned and operated and specialize and a personal service during each visit. Sales tax, payroll, fuel tax, and business tax are just a few of the tax services we offer. Other services are for both partnerships and for individuals. We give you excellent customer service with each visit.